Jill: My question is I felt there was a secret passage under the Pyramid or near the Pyramids – leading to an open square and virtually nothing else? 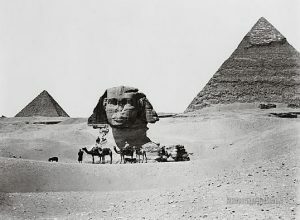 The Source: (God) “It is God, and I am here and I am very pleased to be able to talk about the passageways that exist to many of the different pyramids in that particular corner of the Earth which holds the pyramids at Giza. 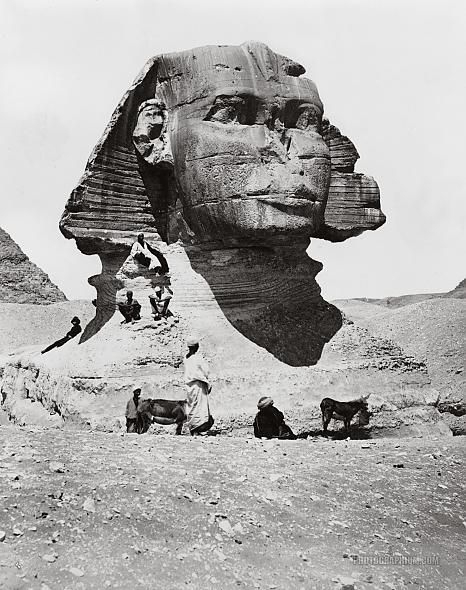 And the Sphinx: the Sphinx is much older than the pyramids and the passageways were actually originally from underneath the Sphinx to the Pyramids – and so that room that you could see is where Valerie has been there also. It holds the signature for Divine Fire that exists upon this Earth. We have spoken about it before with Yalarm and I would like to confirm that YES it is the signature that holds the Divine Fire upon this Earth. The Source: (God) From that – All fire is able to be produced upon this planet – if it was not there Fire would not be able to exist. It is the place where sacred Fire exists. So that it is a very, very sacred place indeed. You understand this. It is linked with your Sun in your solar system which is reflected in the room of which you have already been there – it brings Life from the sun with the fire, not only for the fire that burns and destroys the unwanted but also Divine Fire that is created for optimal health – to heal and to grow. So you understand that healing of Fire. There are some people around this Earth who still refer to Divine Fire – meaning ‘taking the Fire to heal.’ Does that make sense? The Source: (God) So that of course, exists in both the 3rd and the 4th Dimensions of this Planet. Which has never really been separated. It is separated in the eyes of the humans that can only readily see the 3rd dimension and now beginning to start to see the fire in the 4th dimensions which has always been here on this planet and now the whole of that frequency is raising now to the 5th dimension with touches of the 6th and 7th dimension and so on. Which can now touch your planet. This is the changes that is taking place now. This will happen – and will happen very soon when the frequency does adjust to the New World – the New Golden Age coming – 5th, 6th, 7th and so on- on this planet. The Source: (God) So why I am mentioning this now is – you have asked what it was that I wanted to give a message to Jill. It is that she was on this planet in another form and helped to form this planet before it came to this solar system. Does that make sense? The Source: (God) So My Dears, the three of you have been very much involved with the creation of this planet in various forms – in races that have existed to come to help the creation that have come from higher frequencies and consciousness. And so they were able to do something that is beyond most scientists that exist upon your planet at this time – they do not quite understand – although they are beginning to understand. There is talk about genetic engineering for healing – and indeed that will come – BUT IT IS MOST IMPORTANT THAT SCIENTISTS CONNECT TO THE SOURCE OF ALL CREATION and work with permission from the Source FOR ANY EXPERIMENTATION that will take place with the Life Form of DNA in the cell Form of Life that is in your DNA. This is very important, so that it (genetic editing) will be created for any changes taking place in the Humans such as the users of genes to undo malformation so that they are heralded and healed in the way that can be done without any repercussions – does that make some sense? The Source: (God) This is a very important message that needs to go out to your scientists so that they understand and accept – and respect the fact that it is the Source of All Creation which is Life and Light that is upon this planet as well – and they must understand and work with that Source that has created Life and Light in the first place. The Scientists did not bring any of it (Life and Light, coding and non-coding DNA) to this planet – it is a GIFT from The Source of GOD. Gene placement demonstrated at TED Summit Canada. Scientist are still struggling with successfully placing a corrected gene into a cell. 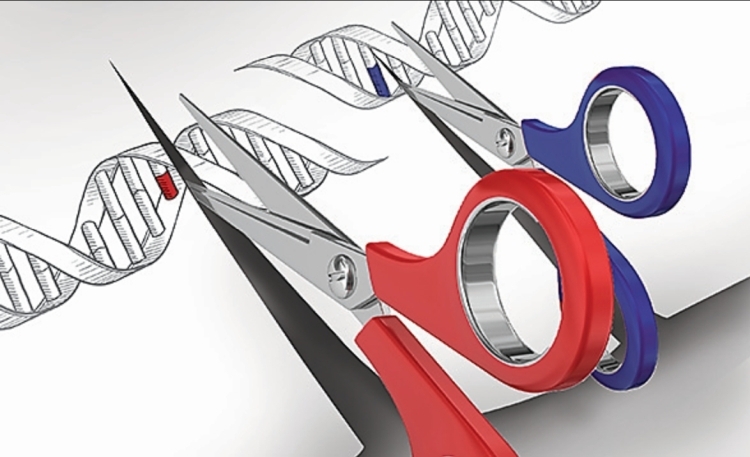 You can read a simple explainer about the gene editing process (really simple) here and here.